Community Financial Money Matter$ Blog: Prevent ID Theft: Destroy Those Documents! Protecting oneself from theft used to be as basic as securing the doors and windows of your home. But in today’s modern age, an enterprising thief can take control of your assets without breaking a window. Identity theft continues to be one of the fastest-growing crimes in the United States. According to the Federal Trade Commission (FTC), approximately 10 million Americans have their identities stolen each year. So how do you secure your identity? Clues to your personal and financial information are often buried throughout your personal paperwork and mail. One search through your mailbox or trash could garner enough evidence for a thief to take control of your identity — and your finances. Thieves use credit cards, financial statements and utility bills to obtain and exploit that personal information. Reducing your documents to a pile of ash is a surefire (pun intended!) way to destroy them. Use documents as kindling, or add them to a fireplace, wood-burning stove, or bonfire. You can add other scrap paper to the fire to confuse anyone who may be looking through the ashes for pieces of documents that may not have fully burned. A good soaking will render any document illegible. Simply immerse a stack of junk mail in a tub filled with water before dumping it. This option is more time-consuming, but it can be a great rainy day activity. If only a small area of a document contains sensitive information, hole punching that area will make the document useless, and you’ll get lots of homemade confetti. 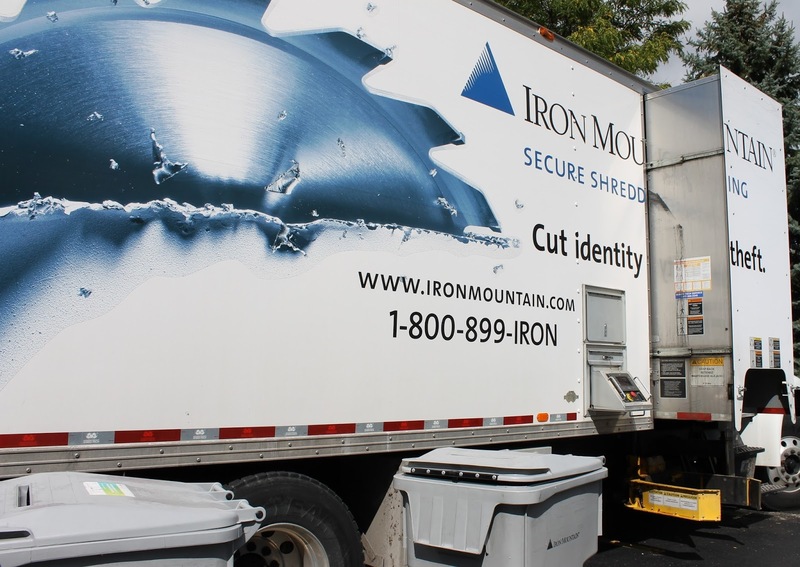 A paper shredder will transform your documents into unidentifiable strips of paper. 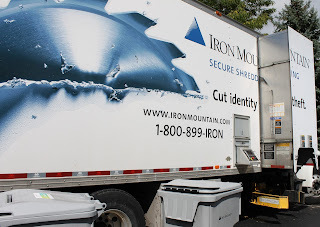 If you don’t have a shredder, but there’s one at your workplace, check with your management to know if it’s okay for you use it for your personal paperwork. Using these basic steps to destroy your personal documents can protect your information, and your finances. As a general rule, it is better to have as few physical documents on file as possible. Switch to online banking, and opt-out of paper statements. Keeping your finances digital will help simplify your daily chores and help protect you from fraud.